This release is for the OPPO UDP-203 4K UHD Blu-ray Disc Player. Once this firmware version is installed on the player, you will not be able to revert back to any previous official or public beta firmware. There will be no problem upgrading to any future official or beta firmware release. 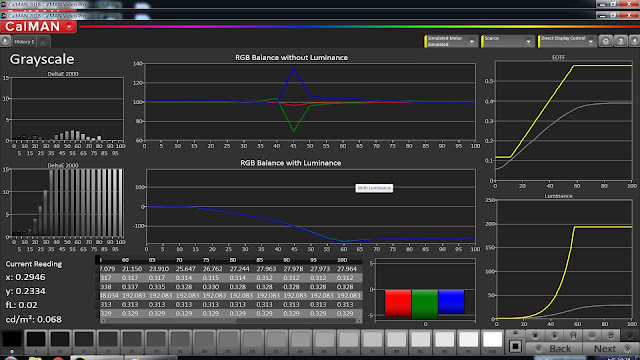 Added the "Target Luminance" setting under HDR Settings to allow tweaking of the HDR to SDR conversion. Added the RS-232 command "QHS" for querying the HDR playback status. Added support for the HEVC 6.0 and 6.1 profile levels. Improved the experimental "Strip Metadata" feature. Improved stability when playing music from DLNA servers. Improved compatibility with exFAT formatted hard drives over 2TB in capacity. Resolved a stuttering playback issue with 3D titles. Resolved an audio dropout issue with UHD title "Deepwater Horizon". Resolved a playback issue with UHD title “Star Trek Into Darkness”. Revised the VFD text during a firmware upgrade that allows customers to upgrade the firmware without connecting a display. Resolved a black screen issue when streaming 4K content via the player's HDMI In port from Roku and other 4K streaming devices. General disc compatibility improvements based on recent and upcoming UHD Blu-ray releases as well as user-submitted disc samples. All features of the previous firmware are also included in this version.